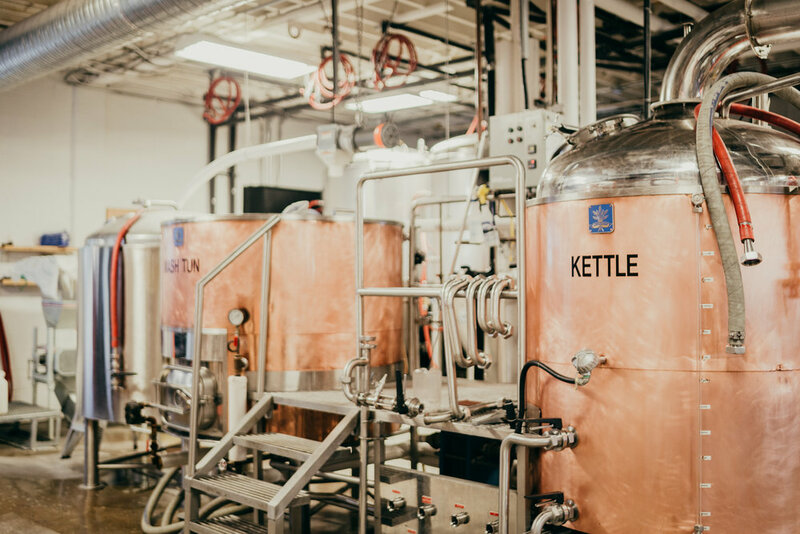 Nuzzled between the communities of Tuxedo and Highland Park at the edge of the Greenview industrial area, Citizen Brewing Company is both your neighbourhood craft brewpub and hidden beer oasis. We are passionate about creating delicious and approachable craft beers and providing a laid back atmosphere for all to enjoy. We encourage you to bring your friends or the entire family. We’re open 7 days a week. Hungry? Try our famous Citizen Burger or any of the delicious menu items from our head chef Brad Stefaniuk, including brunch every Saturday and Sunday. We regularly host live music, trivia night, and a variety of beer focused events in our cozy 50-seat taproom. Fast forward to summer when we take the party outside to our beautiful hop garden and 150-seat patio!